SAN FRANCISCO (KGO) -- The family of a woman severely injured in the Berkeley balcony collapse released a new photo of her enjoying some time in the Bay Area before moving back home to Ireland. 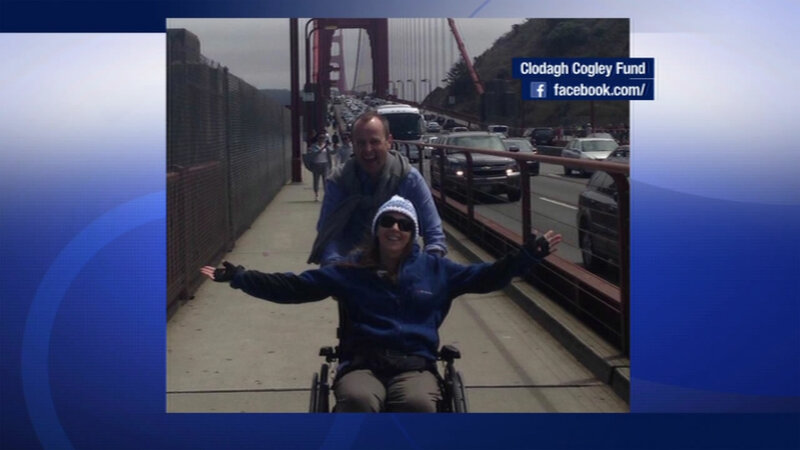 Clodagh Cogley was smiling as her dad wheeled her across the Golden Gate Bridge earlier this month. Her father posted the photo on Facebook Friday, including a thanks to the people in the Bay Area for their support. Cogley spent nearly two months doing rehabilitation before she was OK to fly. She broke her spinal cord, five ribs and her shoulder. Thirteen people fell 40 feet to the ground when the balcony collapsed at a Berkeley apartment complex in June. Click here to find out how you can support the Irish students currently in Berkeley during this difficult time. 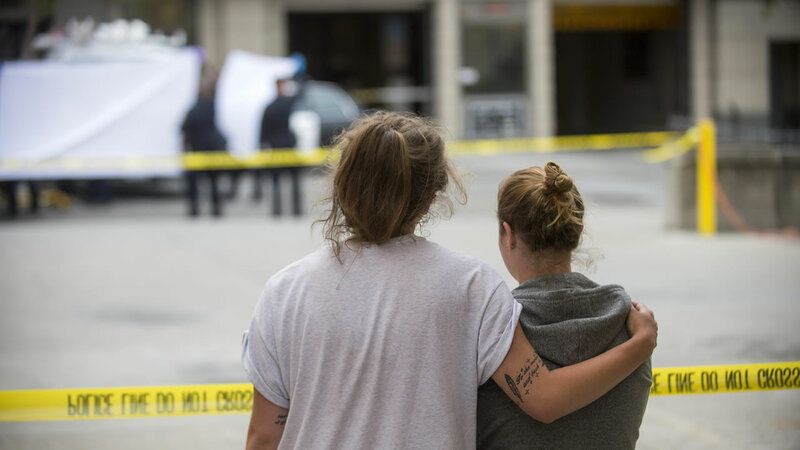 Click here for a GoFundMe account for families of the Berkeley balcony collapse.